Hamster is bringing two more classic games to Switch next week. 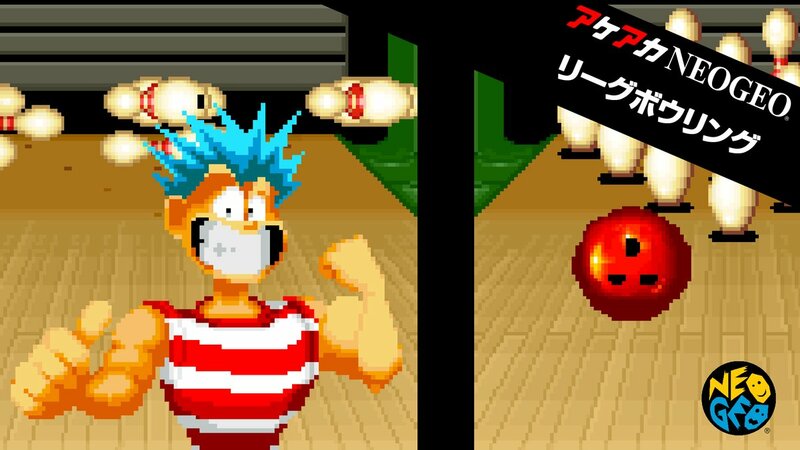 On the NeoGeo front, we’ll be seeing League Bowling. City Connection will be added as the latest arcade title. 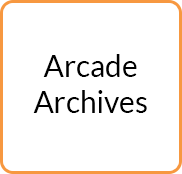 Pricing for ACA Neo Geo League Bowling and Arcade Archives City Connection is set at $7.99 / €6.99 / £6.29. Both will be out on July 19.